 Botox is the most common cosmetic proceedure in the world, followed by dermal fillers. Ten of millions of these proceedures are given every year. Anti wrinkle treatments are a proven method by which we can achieve smoothing of the facial muscles. They have been used for over two decades successfully in the UK and the US. Botox is the trade / brand name by which Botulinum Toxin A is widely known. It's early dominance (similar in many ways to Hoover) has led to the trade/ brand name becoming the name of the treatment. Other brands such as Dysport, Azzalurre, Bocouture etc are now becoming more prominent.